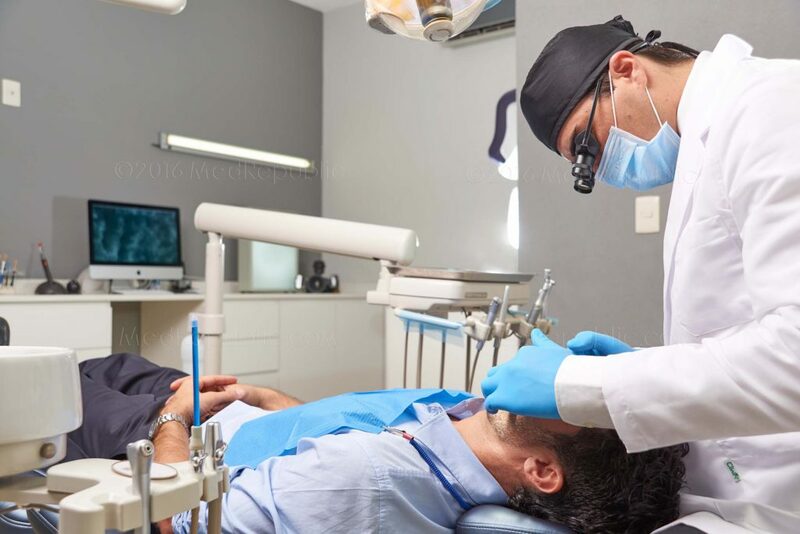 Established in 2013 in the heart of Puerto Vallarta by Dr. Juan Claudio Taborga, Odontoklinik is a full-service dental clinic and laboratory wich provedes high-quality general and specialist dental care. 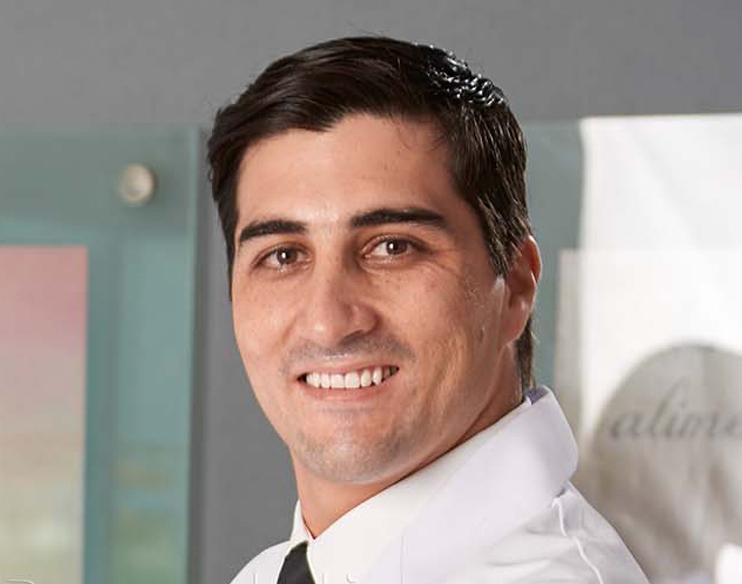 Our team counts with 2 Masters of Dental Surgery (MDS) with several years of experience. 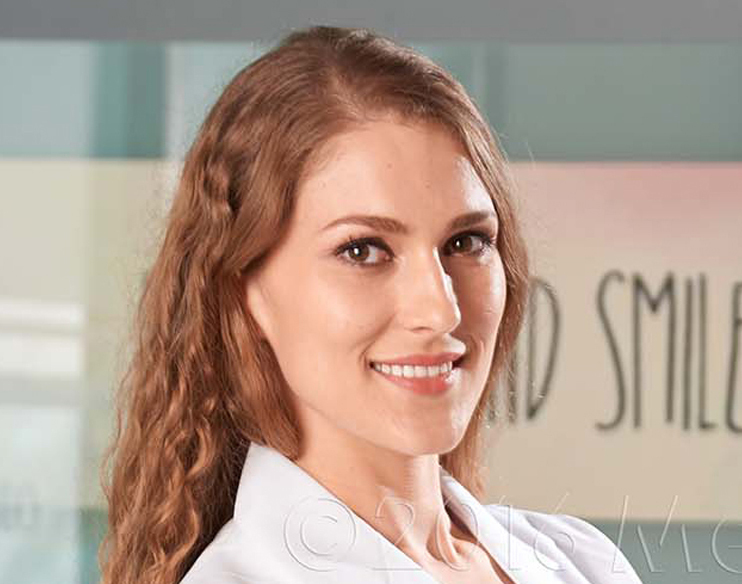 We are looking forward to helping you with your dental healt and smile!